NVIDIA released the latest Game Ready driver optimized for PlayerUnknown’s Battlegrounds today. 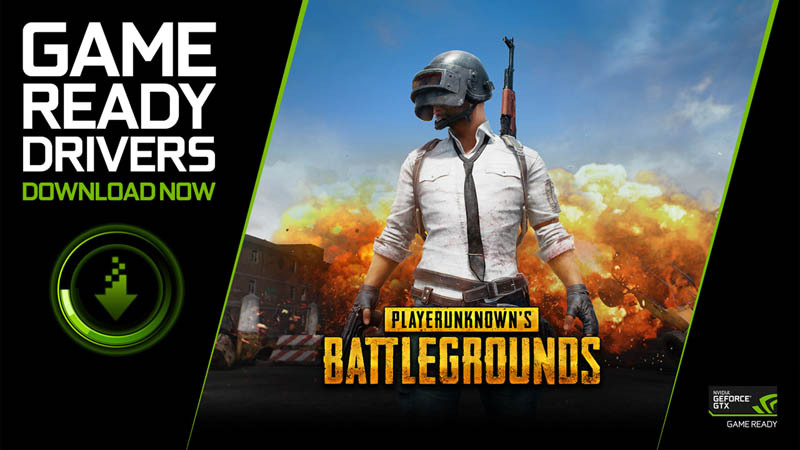 If you have plans to play PUBG, you might want to update to the GeForce Game Ready 388.71 WHQL driver. You can grab the release notes here.